The strategic use of financial planning tools can address tax obligations, legal liability, and management of assets. 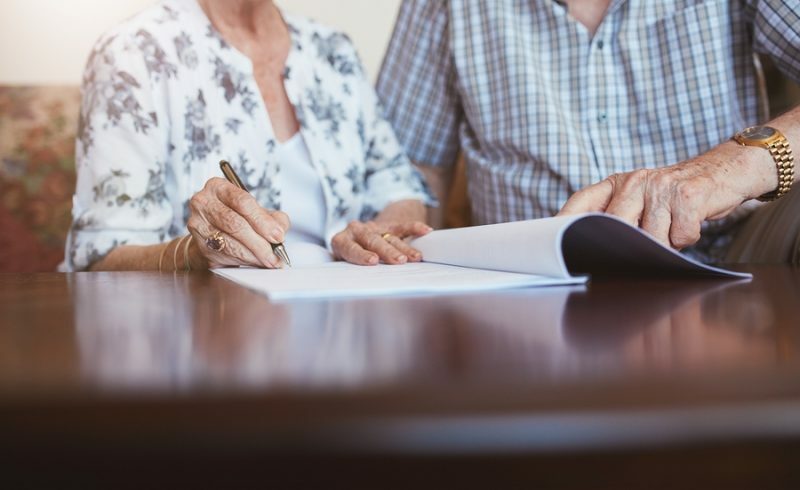 Contact attorney Kenneth P. Carp today to learn more about how an experienced Missouri estate planning attorney can help you meet your financial goals. An inter vivos trust—also known as a living trust—is created during the lifetime of its creator (the grantor). This is different from a testamentary trust, which is created upon the death of the grantor. An inter vivos trust creates a fiduciary relationship by which a trustee has a legal obligation to hold and maintain the specified property for the benefit of specified beneficiaries. The trust then distributes the property in accordance with the grantor’s specified wishes. This can occur during or after the grantor’s lifetime. Establishing an inter vivos trust confers many different benefits. A properly formed, legally effective trust can avoid the probate process upon the grantor’s death. Probate can cost a lot of time and money. It also makes a family’s private financial business a matter of public record. Putting assets in trust, in certain circumstances, can also protect them from civil judgments for debts, car accidents, professional malpractice, and other sources of civil liability. A trust can also reduce estate and gift taxes that might otherwise apply to your assets if you instead distribute them via a will or gift. Finally, a trust allows the trustee to retain control over the manner and method by which beneficiaries receive assets. This allows greater protection for assets than simply distributing them all at once by means of a will. Spendthrift trusts, in fact, specifically prohibit the waste of trust assets, and generally allow the trustee greater control over how beneficiaries spend trust assets. Of course, a trust cannot provide for all of your wishes and advanced directives. You need separate wills, proxies, and powers of attorney to provide for other decisions. Give your wishes legal effect. Designate a trusted individual to act on your behalf in the event of your incapacitation or inability to make your own decisions. These decisions can cover healthcare, living arrangements, financial decisions, and other important life events. By supplementing trusts and financial provisions with healthcare and lifestyle provisions, you can enjoy comprehensive estate planning and give full legal effect to all your wishes. Take control of your financial affairs, health care decisions, and living arrangements. 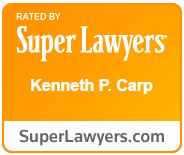 Experienced Missouri estate planning attorney Kenneth P. Carp can help you access all of the estate planning tools that are right for you. Call (636) 947-3600 or write us through our online contact form today to schedule your consultation. Kenneth Carp will help protect your wishes so that you can take control of your future.